Welcome! As a full-service law firm we are providing commercially-orientated legal advice and service to our clients in all legally relevant commercial and private matters. Our clients are companies, company owners and entrepreneurially-minded, active people who seek and receive result-orientated legal counselling and representation both at home and abroad. 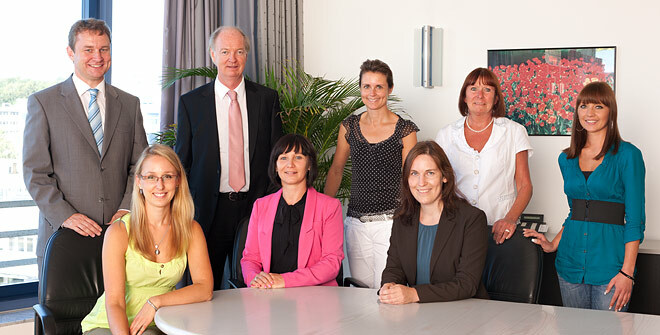 We are competent advisers for our clients in all legally relevant commercial and private matters. In dealing with our clients’ other advisers, we are cultivating partnerly relationship for the benefit of our joint clients.